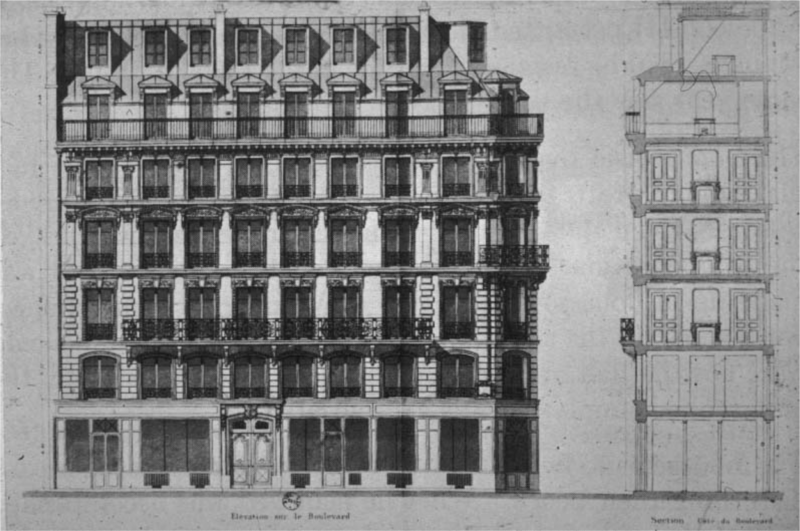 To accomplish his goal of a harmonious cityscape throughout Paris, Haussmann applied strict regulations to the number of floors, height and the façade of buildings. All buildings where no more than five stories high with mansard roofs at a 45 degree pitch to let sunlight touch the sidewalk. This was an increase of the average building height in Paris that was made possible by the widening of its streets. 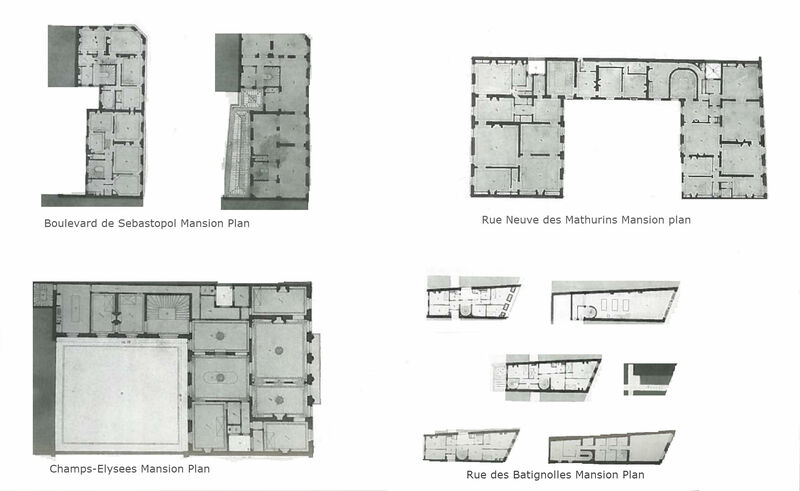 The additional floor(s) increased living space that helped ease overcrowding in Paris. 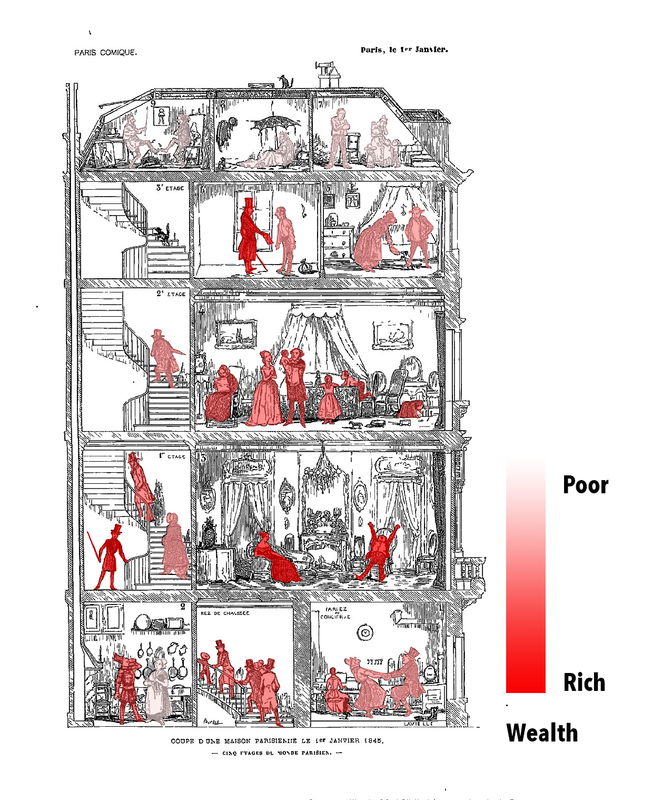 The buildings were designed to house many families from a variety of social classes. 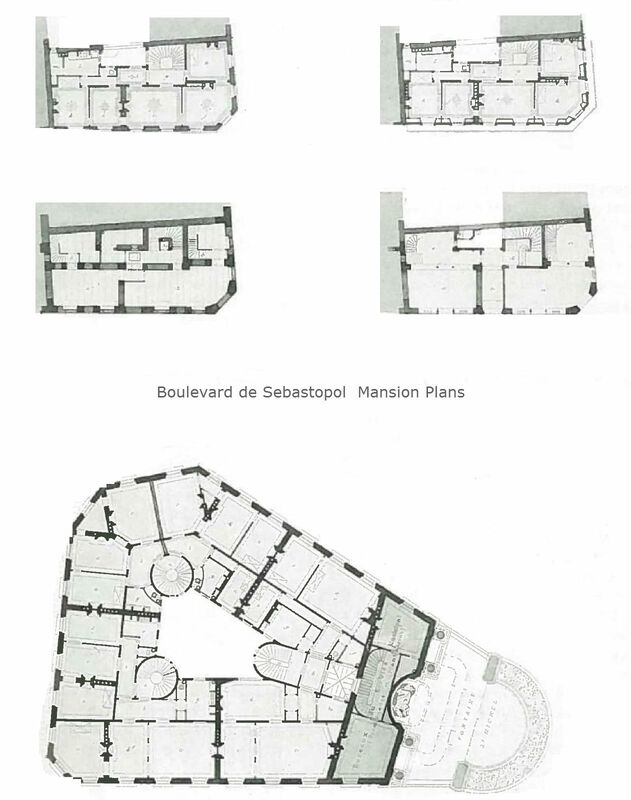 The façade of the building and the space designated to each floor as well as the level the floor was on reflected the social class of the family it housed. Ground floors were usually designed with commercial purposes in mind, thus it had large windows for shoppers to peer into. 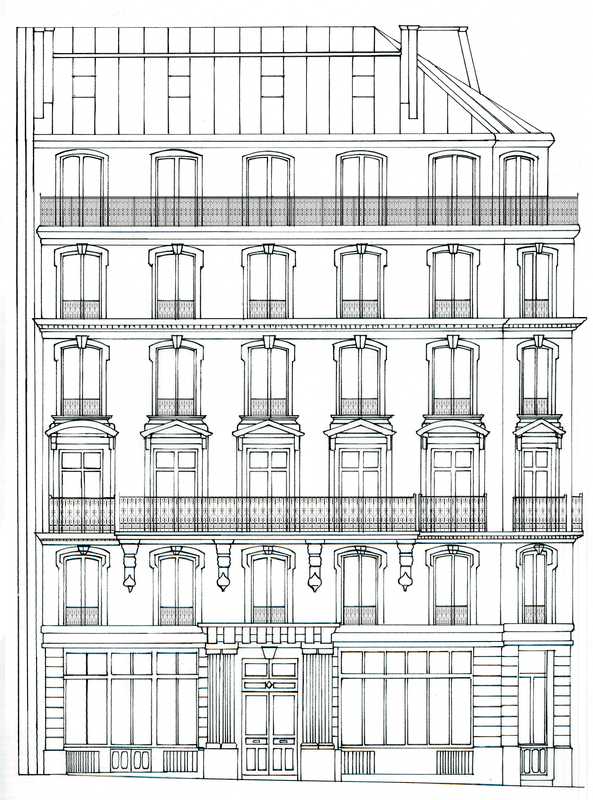 The ground floor would also house the families running the businesses. 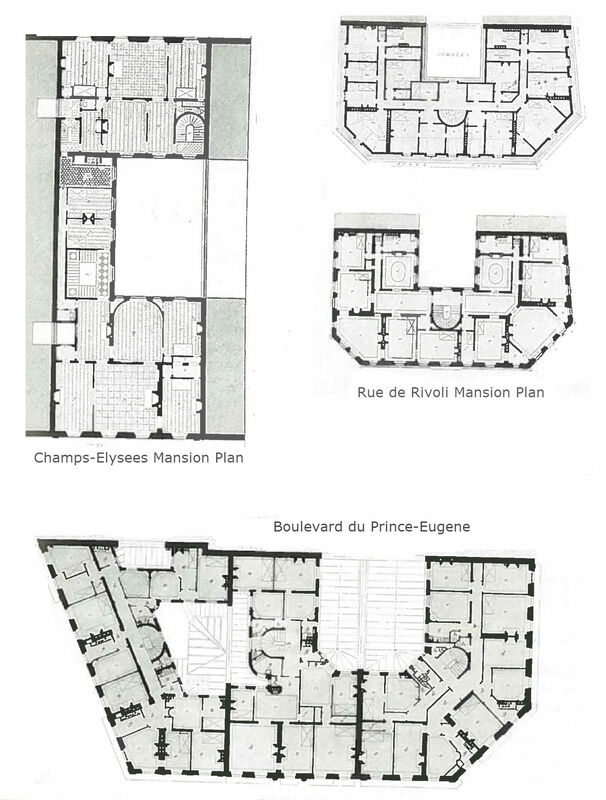 The second floor also known as the étage noble (noble floor) was for the wealthier families. This floor was high enough from the road to avoid noise but had the least amount of stairs to climb. These were also the most generous apartments with the highest ceilings and largest balconies and elegant rooms. 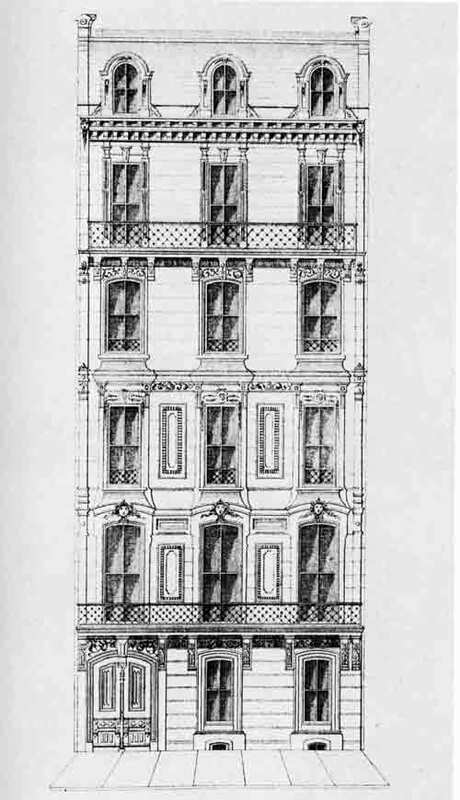 The second floor façade also had the most elaborate cut stonework. The third and fourth floors had slightly lower ceilings, no balcony and less decorative stonework. The fifth floor had a uniform plain balcony wrapping around the entire floor. The mansard roofs had attic rooms to house servants, also known as chamber de bonne (maids room).